A skincare item that I don’t hear many people talking about are toners. I have been using toners for years: they round off your cleansing routine and prepare the skin for the skincare to go on top. 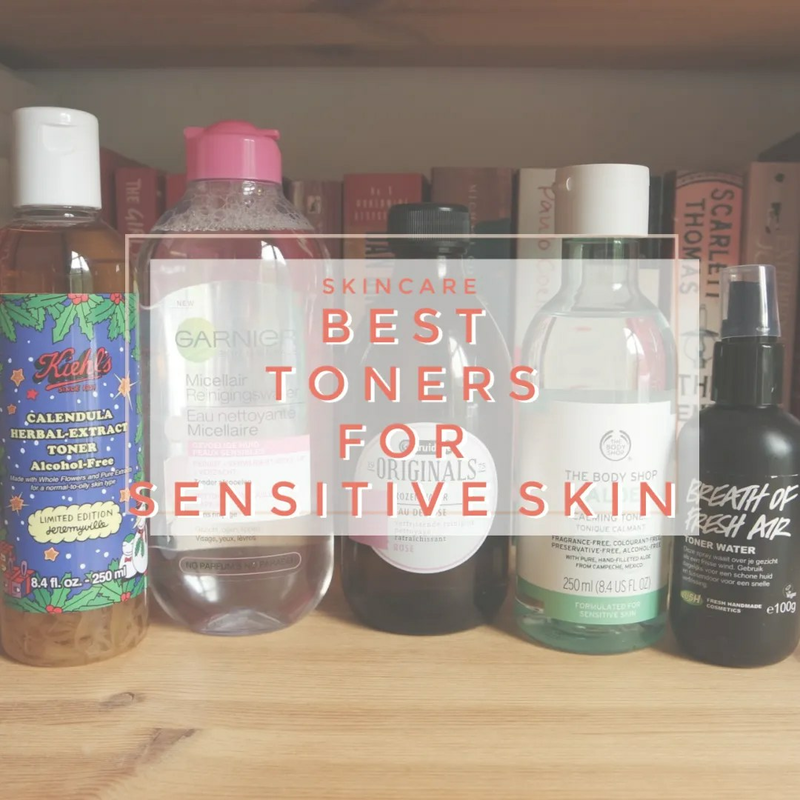 Toners have a bad rep as they can be stripping on the skin, but I have found a few that my sensitive skin loves. These do not strip, yet still make sure your skin is as clean as it can be before moving on to the next step. 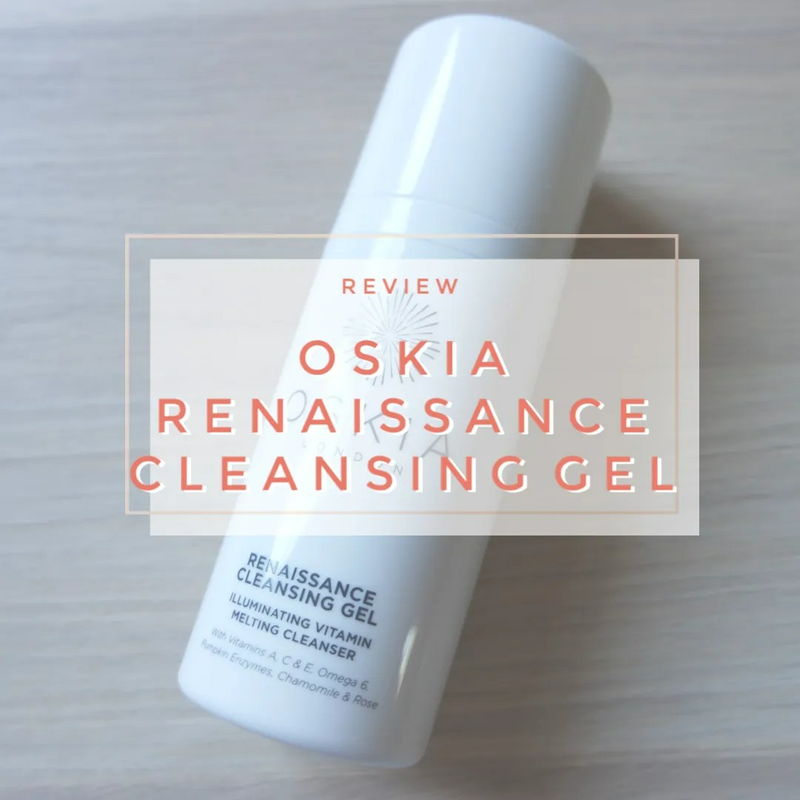 A skincare product that I had sitting on my shelves for some time, waiting to try out was the Oskia Renaissance Cleansing Gel. 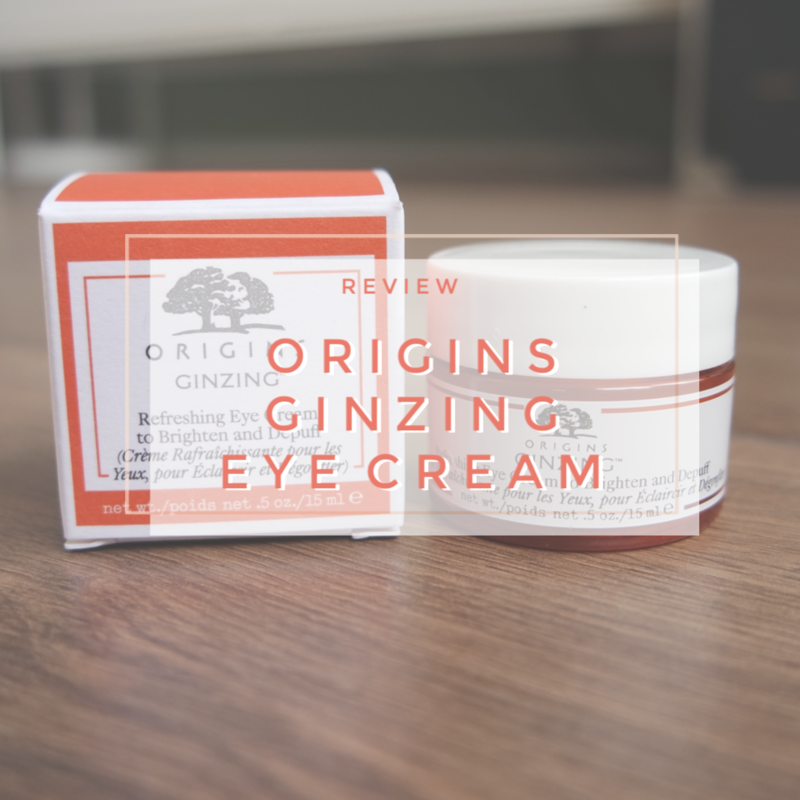 It is one of those products that a while ago everyone was raving about. Because Oskia is a brand that is not readily available to me (I bought this on one of my London trips) I was super late to hop on the bandwagon. Now that I finally start using it, I can give you my thoughts on how this cleansing gel works for me. 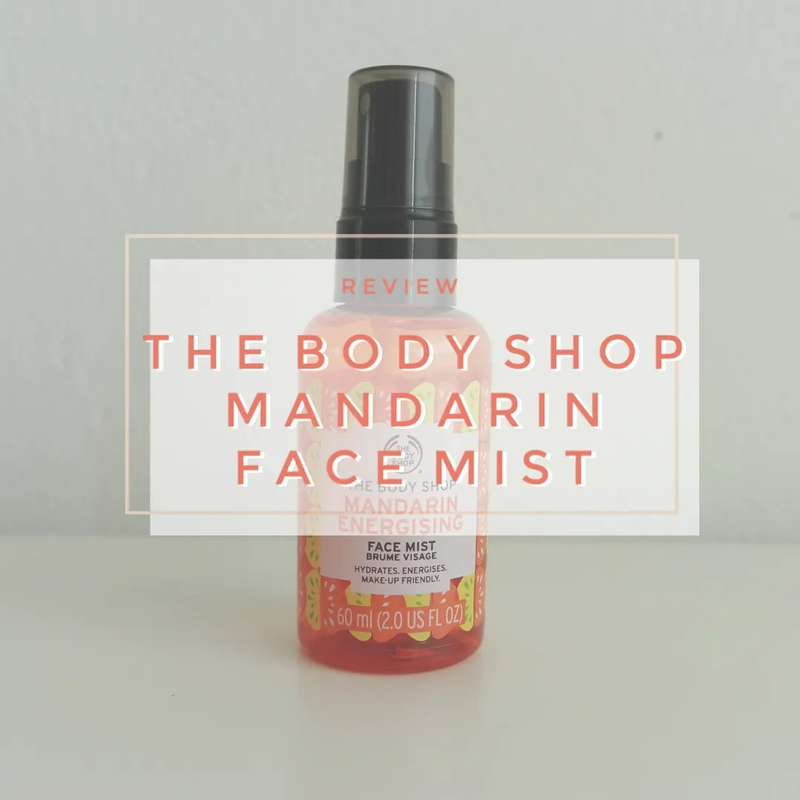 A few months ago I reviewed The Body Shop’s Mattifying Face Mist. While I liked that product, I didn’t like the spritzer on that. When I mentioned that, many people told me that I probably just got a faulty one as they didn’t have problems with theirs. Luckily, I bought not one of these face mists when they launched: I got two. So I still had to try the Mandarin Energising Face Mist. Will this work better? 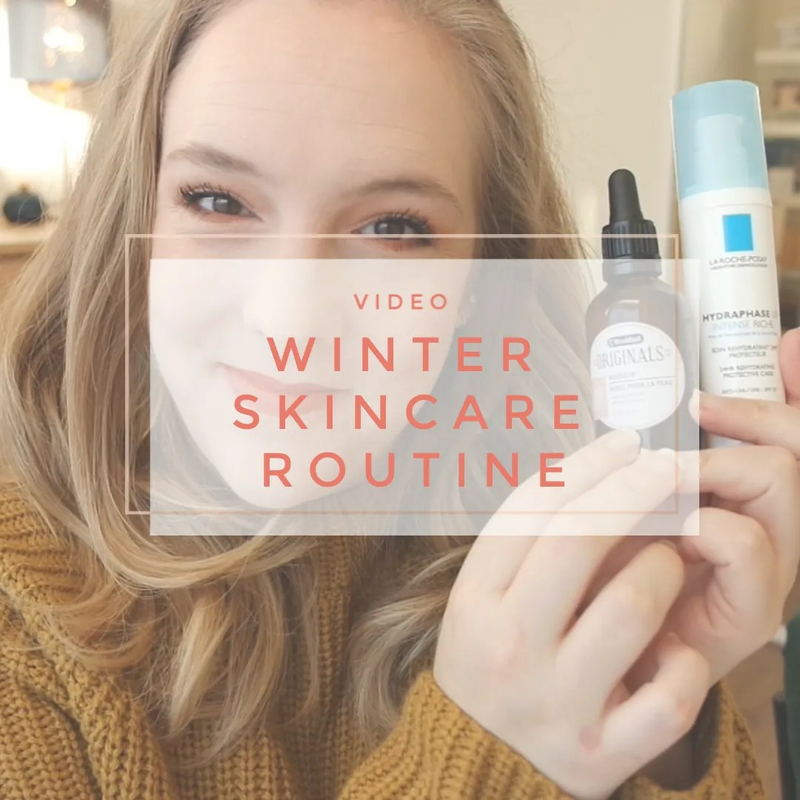 What to do when winter hits you full force and leaves your skin feeling dry? Don’t worry, I got you! This weekend, we finally got some nice, cold temperatures this winter. But with that cold weather, while great for getting those ice skates out and going outside, comes many skin issues for my dehydrated, sensitive skin. In short, this time of year, my skin needs all the help it can get. 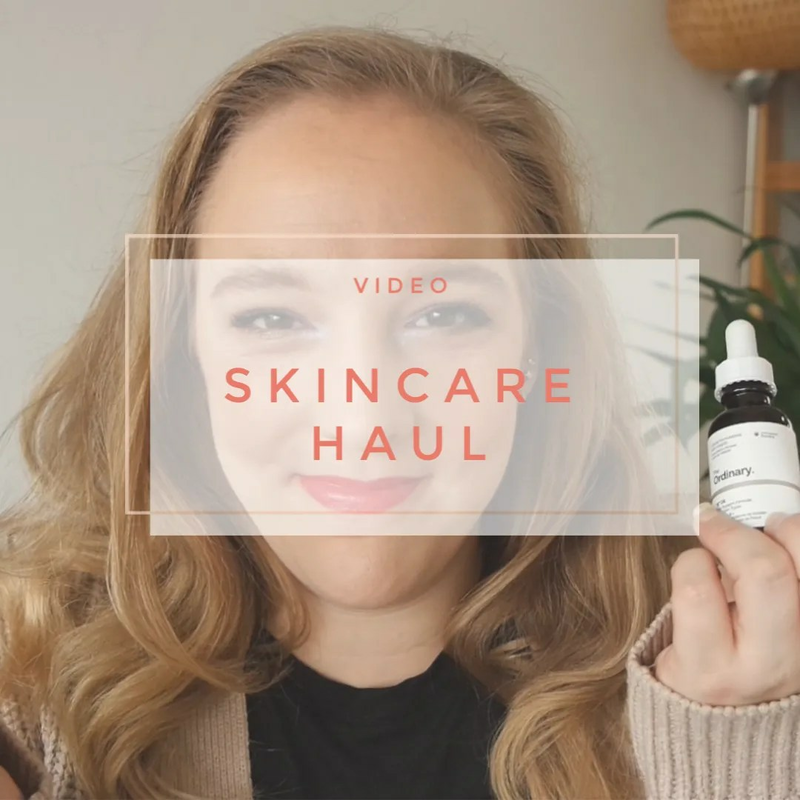 Watch as I talk you through my 10+ favorite products that I love using to spruce up my skincare routine for the winter time. And we’re back! Despite the mishap of yesterday’s post and me feeling under the weather for the umpteenth time in a few weeks time and yet I wanted to get this review out there. 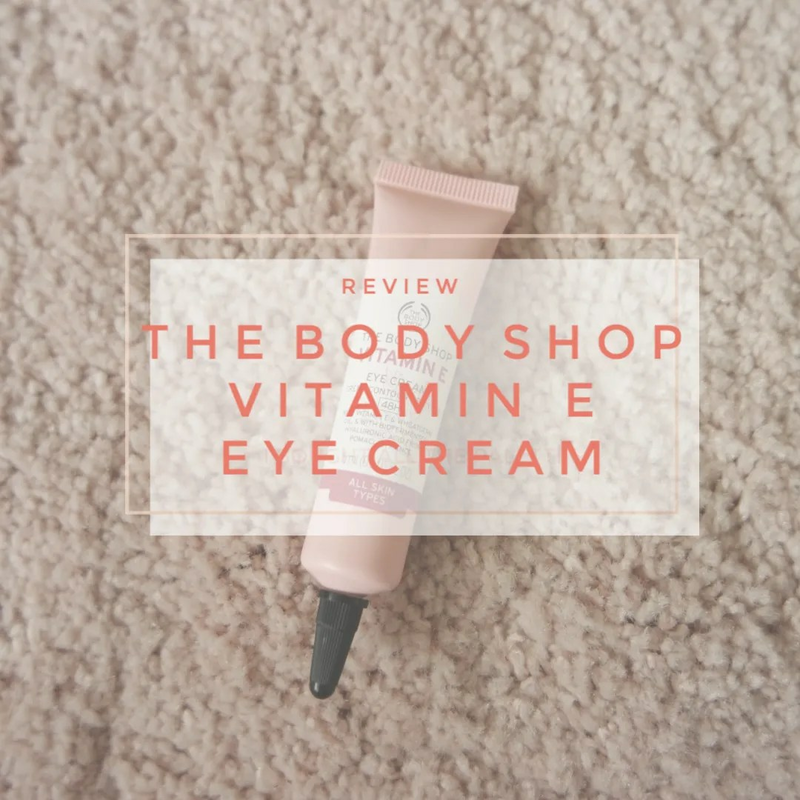 Mainly because I am nearly running out of this eye cream by The Body Shop and I wanted to make sure I wrote about this before I do.